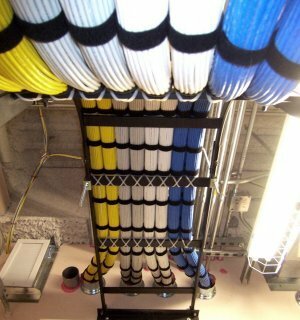 GSA Data Cabling, GSA Cabling Contractor, Structured, Voice, Fiber - B.I.G. B.I.G. is a General Purpose Commercial Information Technology Equipment, Software, and Service GSA Contractor.